Free Stuff 2.0 - Just Free Stuff! 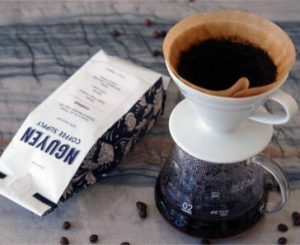 Get FREE Nguyen Coffee Supply Coffee Sample & Stickers. 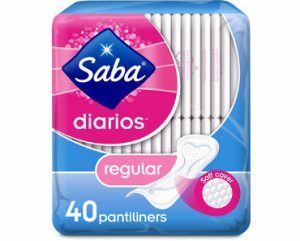 Get A FREE Sample Of Saba Liners or Pads. 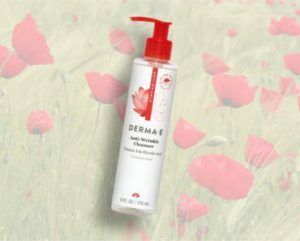 Get A FREE Sample Of Derma-E Anti-Wrinkle Cleanser. 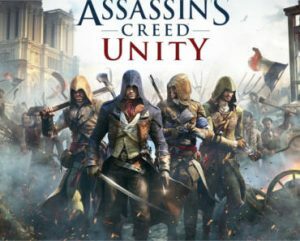 Download Assassins Creed Unity PC Game For FREE! 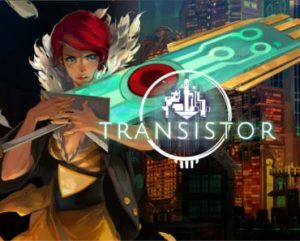 Download Transistor Computer Game From Epic Games For FREE!